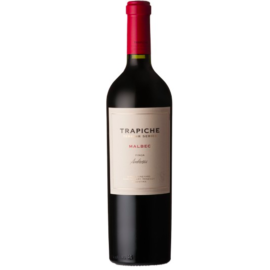 Very attractive aromas of ripe blueberries and raspberries. 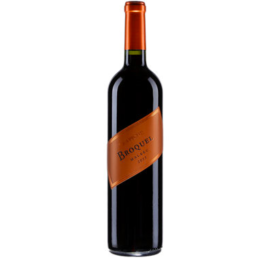 Full body, plenty of fruit and a silky finish. Clean and delicious. Deep, amazingly youthful looking. Fresh and lightly perfumed with very good depth of fruits. Inky, spicy. The highlight of the wine is the freshness of the finish. Sugar and acidity are well balanced. Broad but supple tannins. Pure class.